Murray Estates is a leading property development and investment company and long term investor in development land. 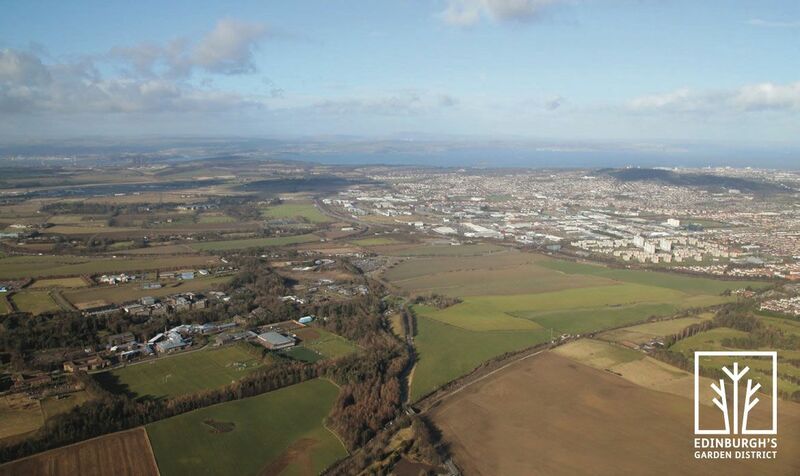 Based in Edinburgh the business has extensive land interests across central Scotland and is one of the largest private landowners in the City of Edinburgh. Our combination of experience, expertise and strategic vision mean that we are uniquely placed to add value and enhance returns for our partners and stakeholders. We exercise best practice where community and stakeholder engagement is concerned. Sustainability and placemaking are the key drivers in every project, helping create high quality environments that will attract people to live, work, visit and invest.